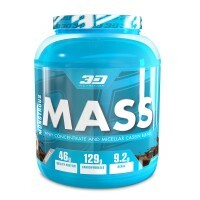 Using only the most effective pump altering compounds on the market, our unique combination of AAKG, Caffeine, and Bioperine will pump you up as if you were a balloon. 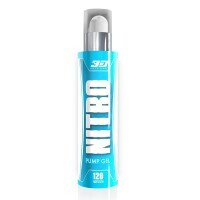 Nitro Pump-Gel allows you to isolate and focus your pumps, making them much more effective, and the concentration of ingredients to one area will also leave you with bigger and better pumps like never before. 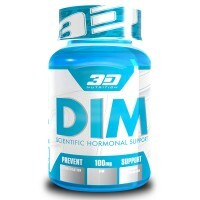 Welcome to the third dimension of pump enhancement with Nitro Pump-Gel! 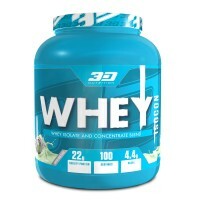 Apply 4 pumps directly to the area you wish to target for extreme pumps. 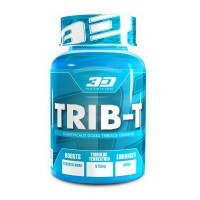 3D NUTRITION TRIB -T comprises of Tribulus Terrestris, a venerated testosterone and libido enhancer.